Numerous instruments have been developed to assess children’s movement skills. The majority of these instruments were based on neuromaturational mechanisms underlying the execution of motor skills. Few tools have integrated current perspectives of motor development that focus on the interaction between children and the world in which they live. The purpose of this review is to provide an overview of frequently used movement skill assessment tests and to make suggestions about the need to consider multiple, interacting systems when evaluating children’s motor performance. 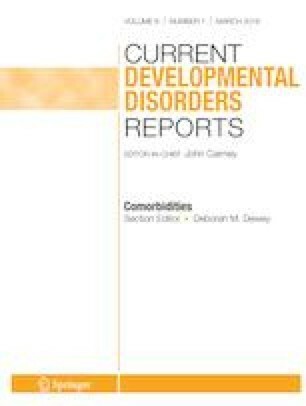 Recent reviews on movement skill assessments for children have demonstrated sound psychometric properties for most of the commonly used instruments including the Movement Assessment Battery for Children-2, Bruininks-Oseretsky Test of Motor Performance-2, and the Test of Gross Motor Development-2. This paper raises important questions regarding the existing approach to movement skill assessment and demonstrates the need for a paradigm shift in the field. We recommend that movement skill assessment procedures should provide considerable attention to all systems (individual, task, and environmental attributes) that might contribute to variations in children’s movement behavior. We propose that revised versions of existing instruments and new ones should be based on dynamic systems theory to help assess the factors that may influence the child’s movement behavior. Integration of technology into the development of field-based assessment tools is also recommended. Bouwien Smits-Engelsman reports personal fees from joint authorship of the Dutch standardization of the M-ABC2. Emmanuel Bonney declares no conflicts of interest relevant to this manuscript.